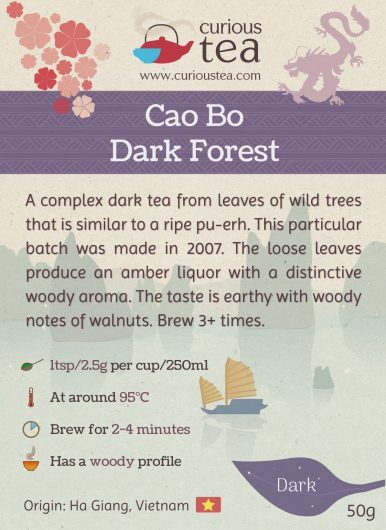 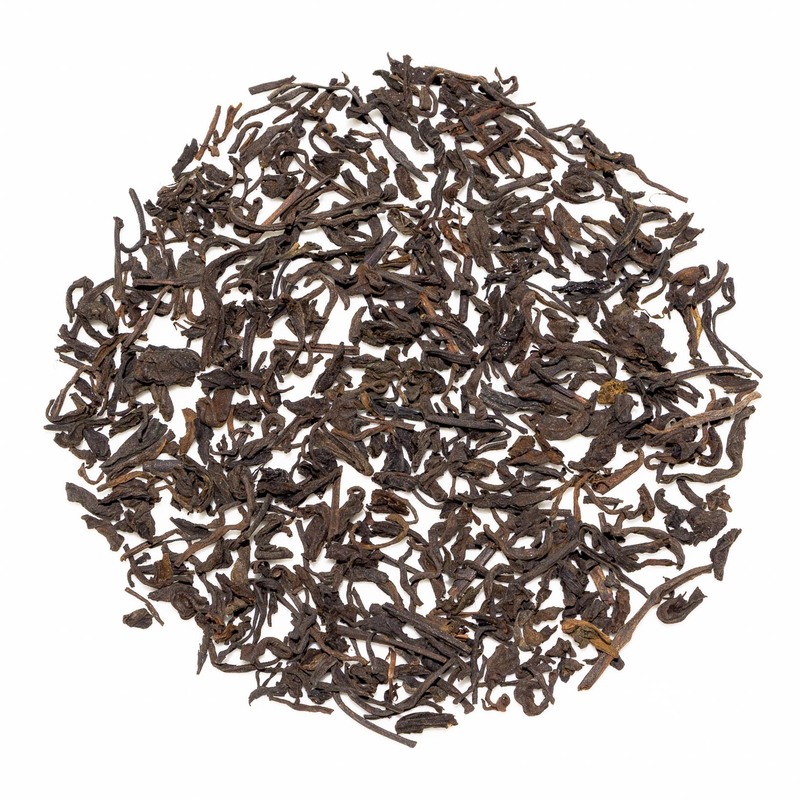 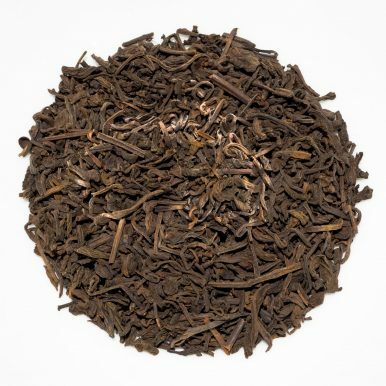 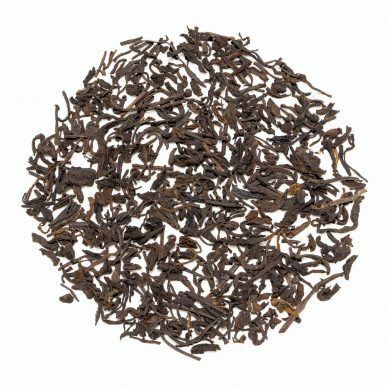 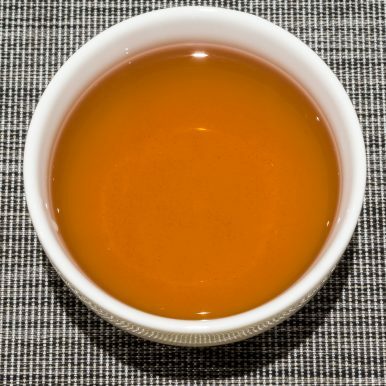 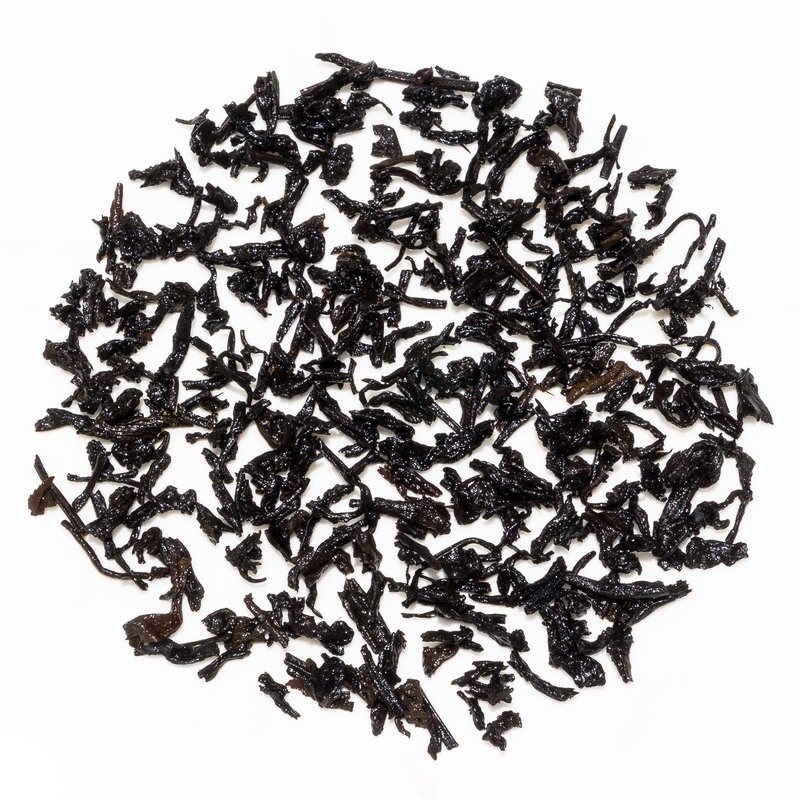 Cao Bo Dark Forest is a complex dark tea from leaves of wild trees that is similar to a loose ripe pu-erh. 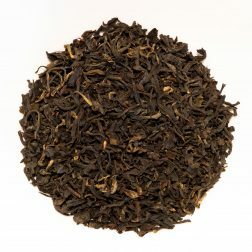 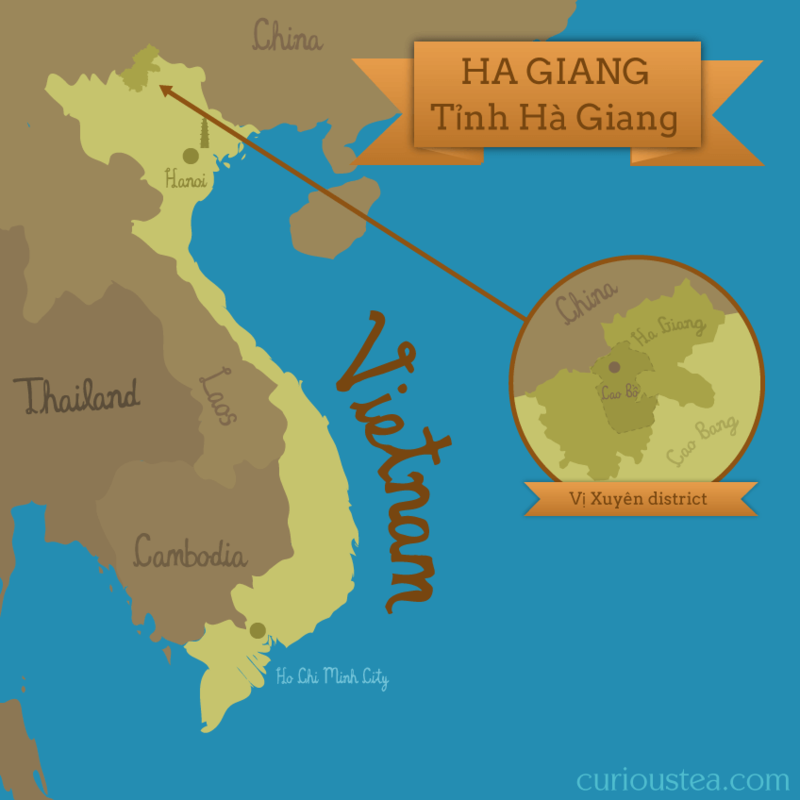 This particular batch was made in 2007 in northern Vietnam. 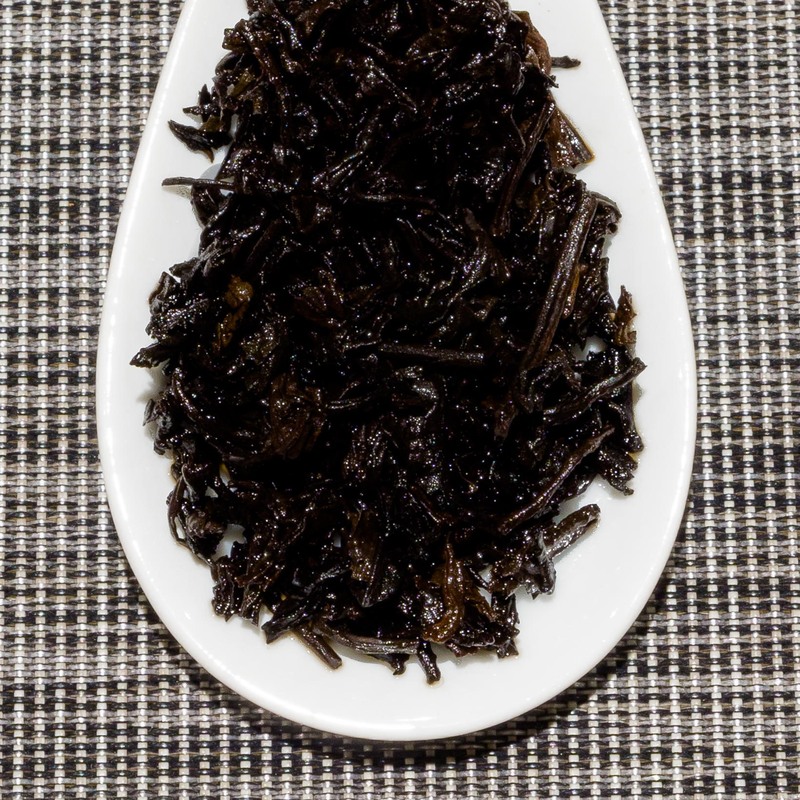 The loose leaves produce an amber liquor with a distinctive woody aroma. The taste is earthy with woody notes of walnuts. 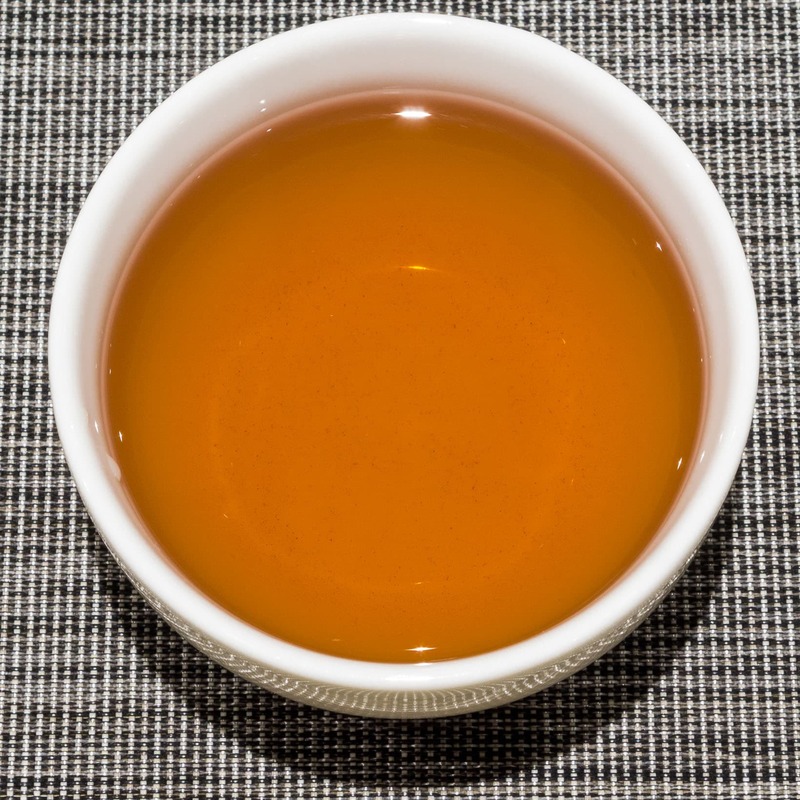 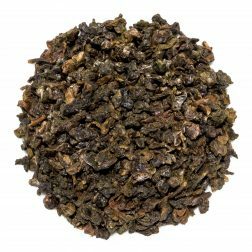 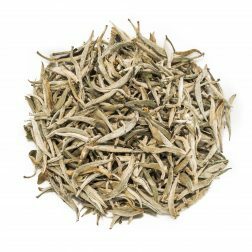 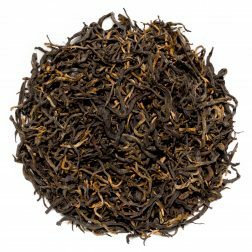 This Cao Bo Dark Forest tea was first featured in our April 2017 Curious Tea Subscription Boxes.